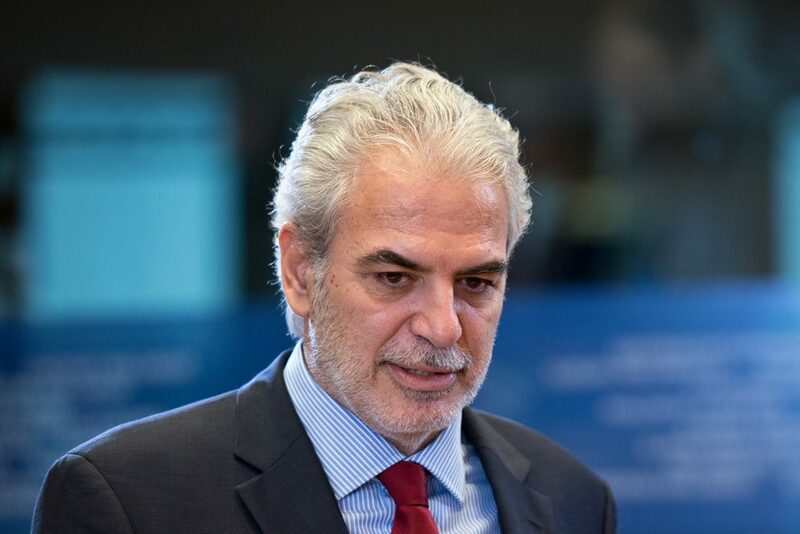 “Our humanitarian programmes for refugees in Greece are a clear and loud signal of European solidarity,” said Commissioner Stylianides. The European Commission has earmarked €180m to support refugee aid projects in Greece, such as ESTIA – the biggest EU aid operation in the country. The funding was announced after Commissioner for Humanitarian Aid and Crisis Management Christos Stylianides met with Greek Prime Minister Alexis Tsipras in Athens on April 2. Launched in July 2017, ESTIA works in line with the Greek government’s policy to move refugees out of the camps. So far it has created more than 23,000 urban accommodation places and set up a cash assistance scheme serving more than 41,000 refugees and asylum seekers. The new funding for ESTIA will allow the programme to set up 27,000 places in cities and town in Greece by the end of the year. According to a European Commission press release, six other contracts have been signed with the Danish Refugee Council, Arbeiter-Samariter-Bund, Médecins du Monde, the Spanish Red Cross, as well as Greek NGOs METAdrasi and Smile of the Child to address pressing humanitarian needs in Greece, including shelter, primary health care, psycho-social support, improved hygiene conditions, non-formal education, the provision of interpretation for health and protection. Overall, the European Commission has made available over €1.5bn of support for Greece to help manage the humanitarian situation, migration and the external borders, through various kinds of funding.